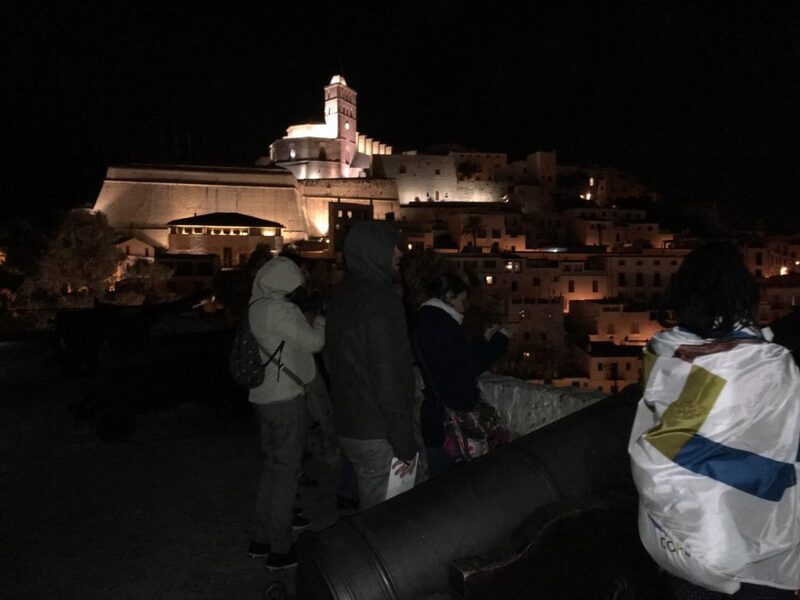 Anybody who comes to Ibiza town must pay a visit to its most iconic landmark: Dalt Vila. 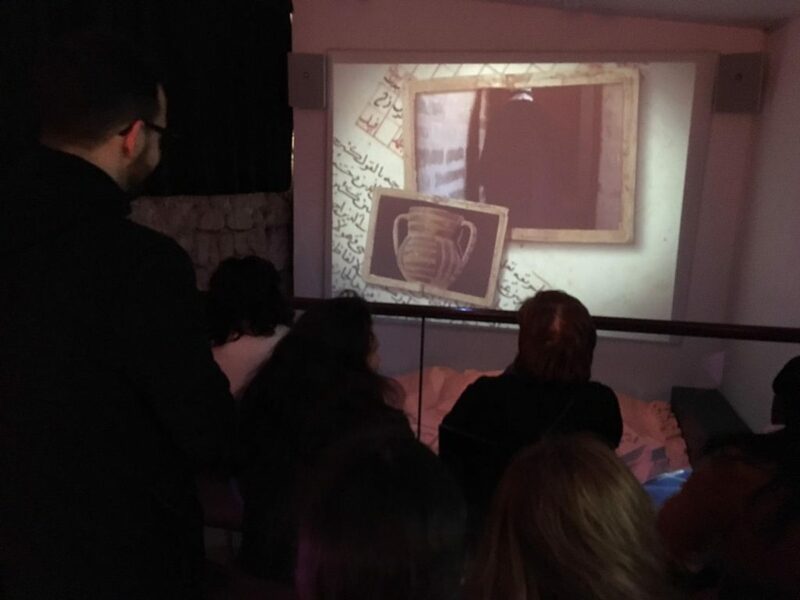 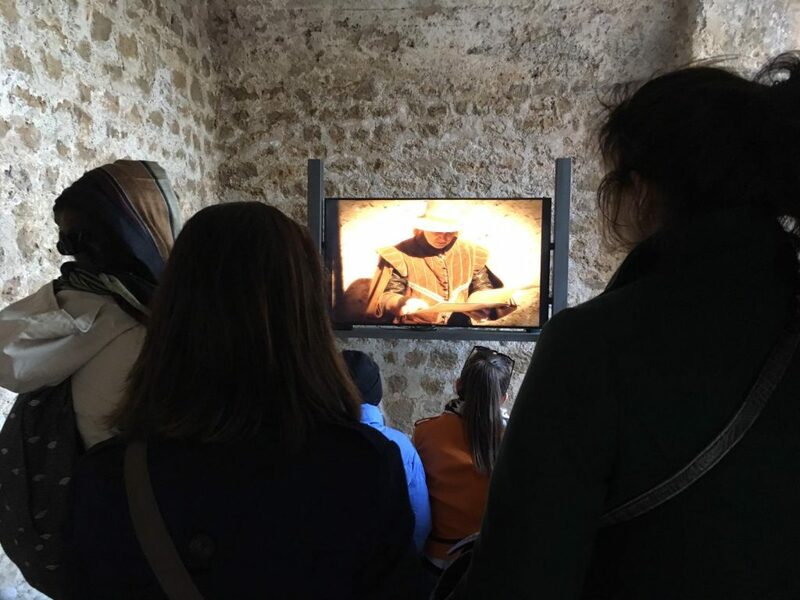  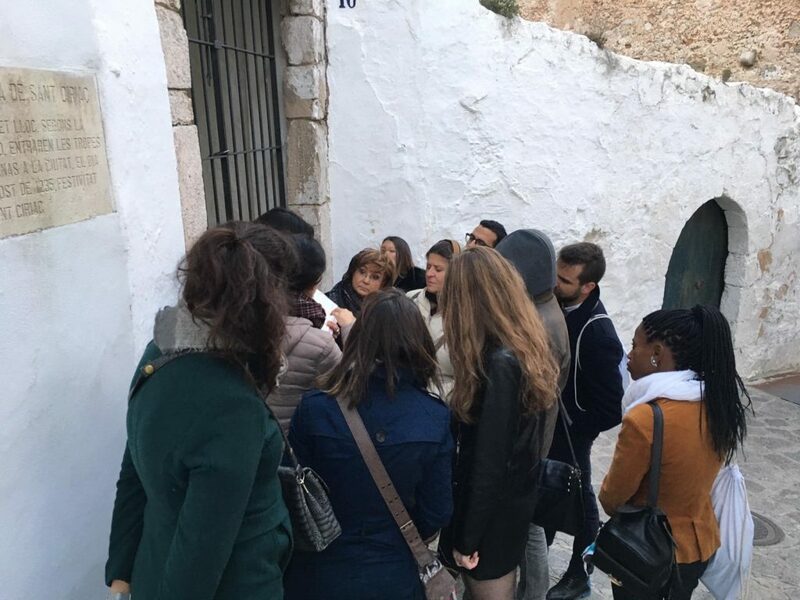 That’s why, after a day of passionate work, Young Ambassadors and experts from each of their cities were offered a guided tour of one of the best-preserved walled cities in the world. 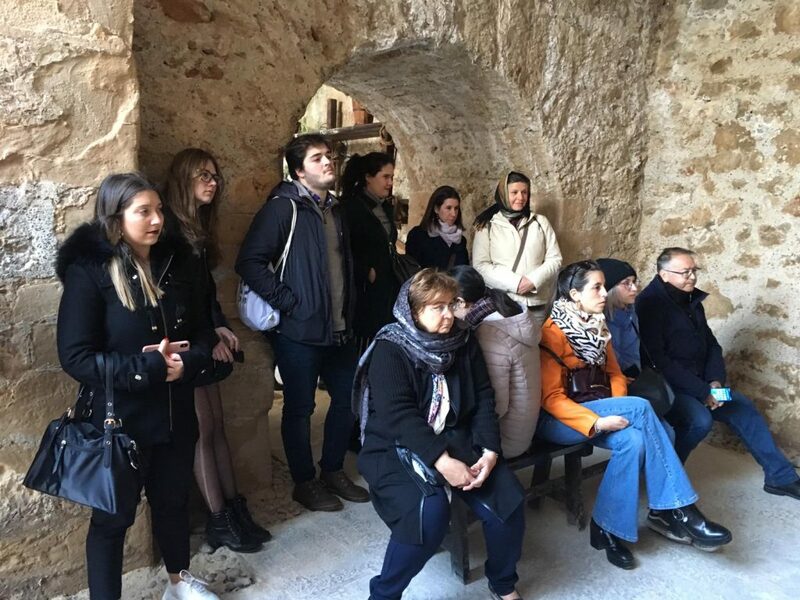 It was an opportunity to take pictures, relax and get to know more about the secrets of every stone in its quaint cobbled streets. 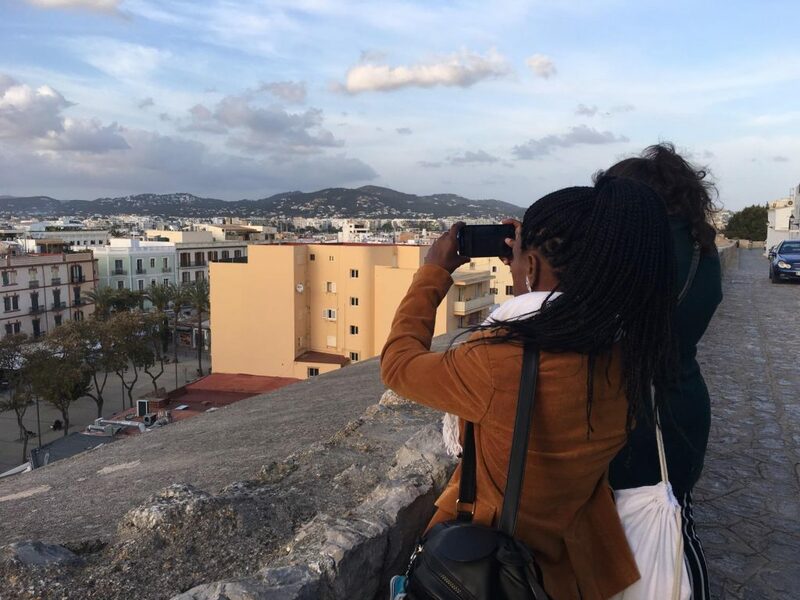 They reached the top of the mountain just as the sun was setting and it was a great opportunity to take a group picture to create a memory that will last forever. 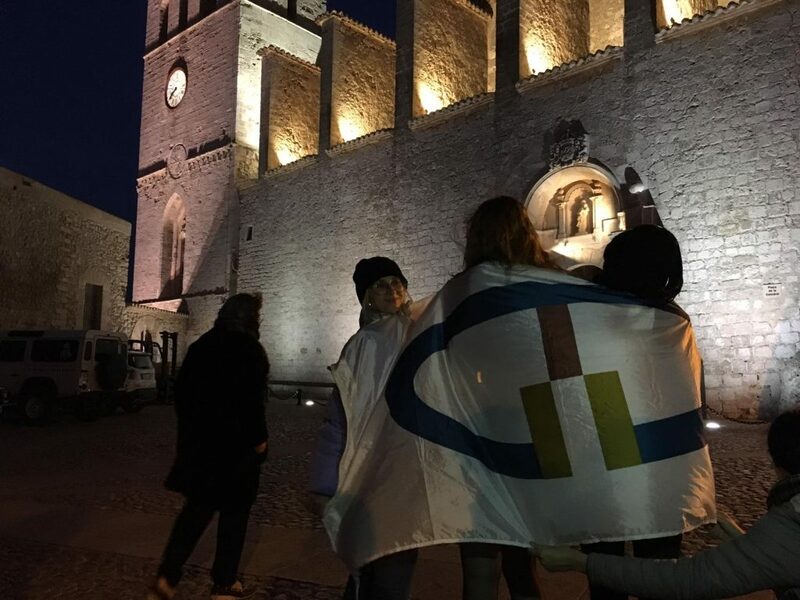 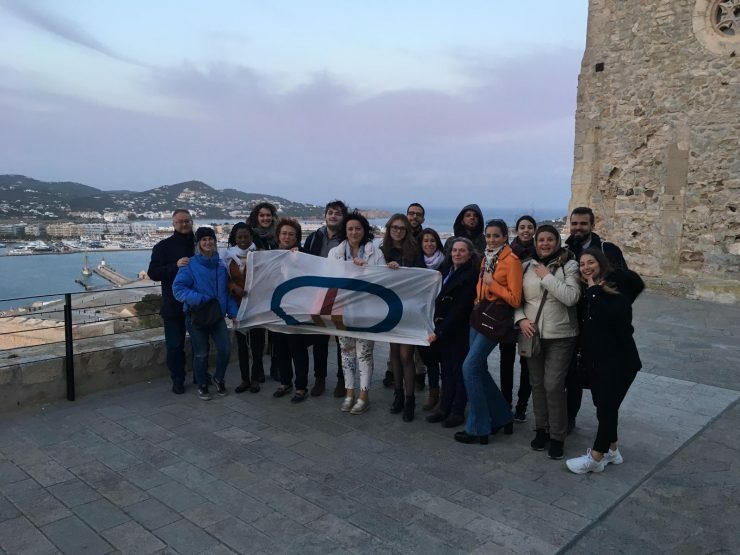 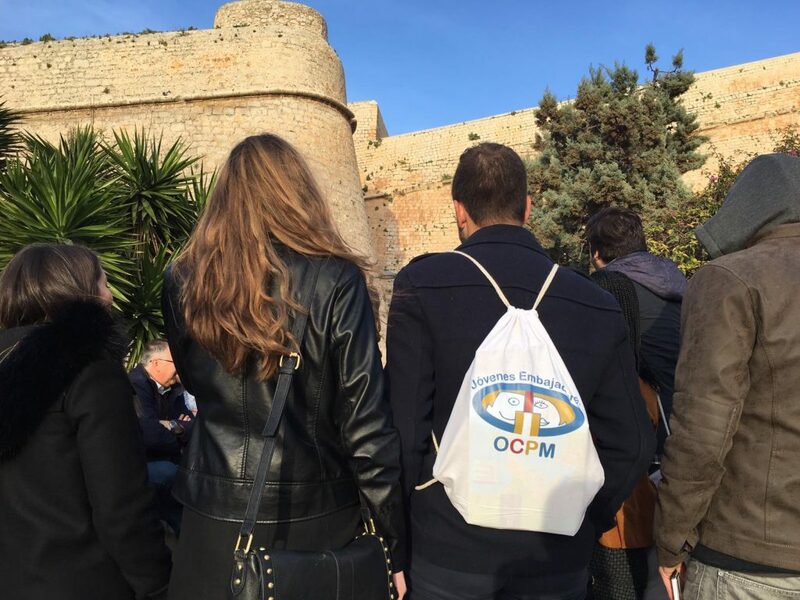 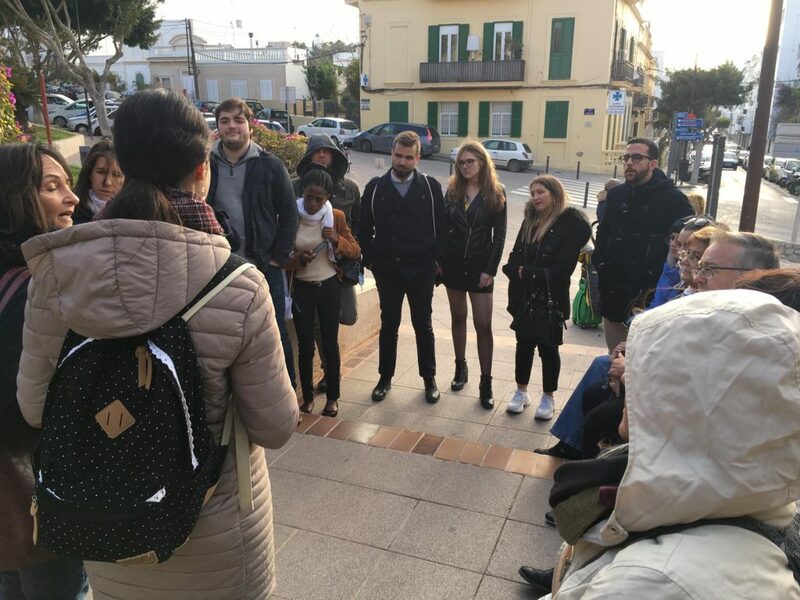  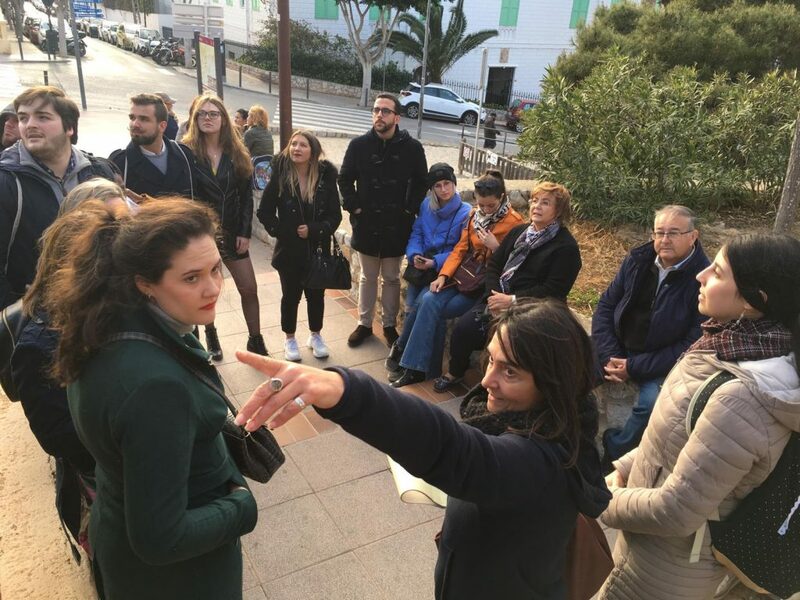 Even against the wind and chilly temperatures, the group made the most of their visit until it was time to bid farewell to Dalt Vila’s legends and descend to get some dinner.